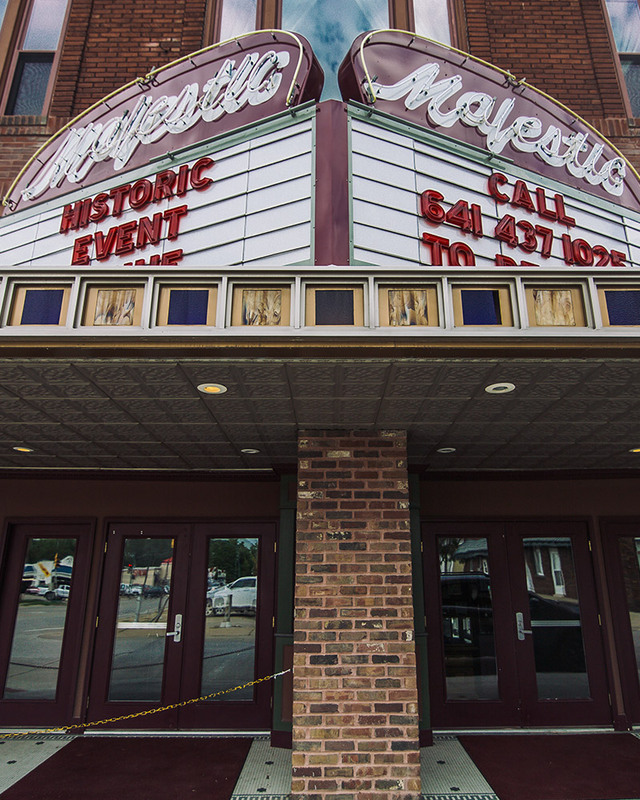 Welcome to The Majestic Theater, one of southern Iowa's top theatrical performance venues. 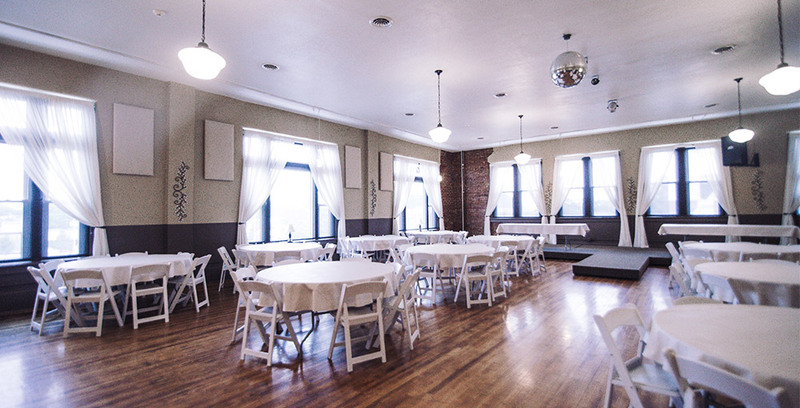 From grand ballroom parties and affordable theater shows to a versatile meeting space and conference room for all types of business events - this theater offers the flexibility you need. If you are looking for a Centerville theater or on a larger scale, an Iowa theater consider the Majestic Theater. Make long-lasting memories when you book the Majestic Theater and ballroom for your wedding day. We hold numerous weddings and special events throughout the year. 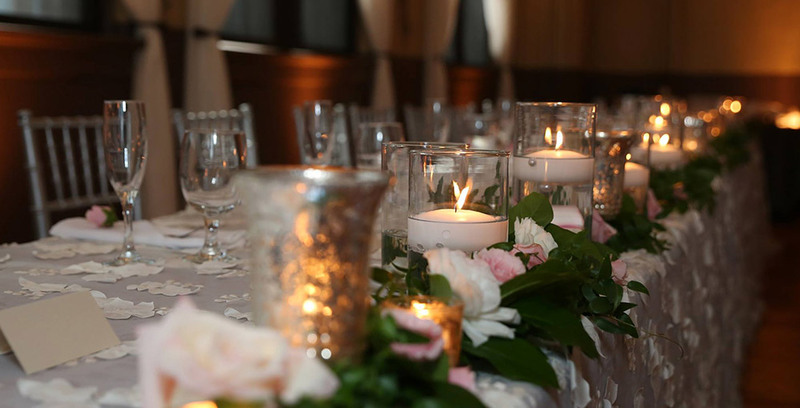 If you are looking for a wedding venue that offers elegance and a professional team of staff that can assist with organizing your event, the Majestic Theater has everything you need for one of the most important days of your life. Our hotel provides a range of venues for your next business function, including our private patio, ballroom space, Majestic Theater and Lucile's Restaurant. We would love to help you host your next successful meeting or conference! Looking to host your meeting, wedding or special event at The Continental Hotel? Fill out the request for proposal form below and one of our staffwill be in touch with you promptly. You are also welcome to get in touch with us by phone or email.